Cyprus is an Island country known for its beautiful beaches and vast history. 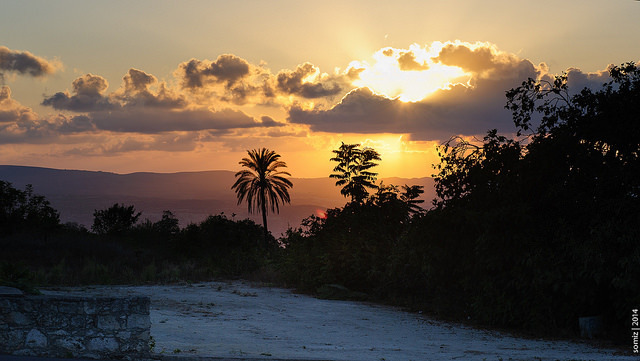 It is located south of Turkey, west of Syria and Lebanon, northwest of Israel, north of Egypt and east of Greece. The country owns the whole island and its surrounding waters by law. However, in reality the country is divided in two main parts, Northern Cyprus which is recognized only by Turkey. Nevertheless, the state is rich both economically and naturally with high human development. The country is divided in two ethnic groups, Greek Cypriots and Turkish Cypriots. Because the country has many resorts, Cyprus is a very enjoyable Mediterranean country has got amazing nightlife with great infrastructure. The island nation was also a former British colony and still is a member of the Commonwealth of Nations. Cyprus has remarkable and ancient history, being one of Europe’s oldest countries. The first settlers of this country were Greeks who settled there in the 2nd millennium BC. Like Malta, the island of Cyprus was also an important strategic point and empires like Assyrians, Egyptians and Persians seized the Island for shrewd reasons. Alexander the Great, Ptolemaic Egyptians and both the Eastern and Western Roman Empire also ruled the Island and later it was conquered by the Venetians. No doubt that these kingdoms left a huge influence on Cyprus even nowadays. Many ruins and buildings from each periods are common, especially those from the Greek period. After many centuries of rule by different empires, the Ottomans gained Cyprus from the former Venetian leaders and ruled the island for the next three hundred years. It changed radically Cyprus both politically and culturally, and the Turkish population started growing rapidly in the next period. The Ottomans allowed and even promoted the Greeks to govern and practice their own non-Muslim minority religion and traditions, albeit with heavy taxation. 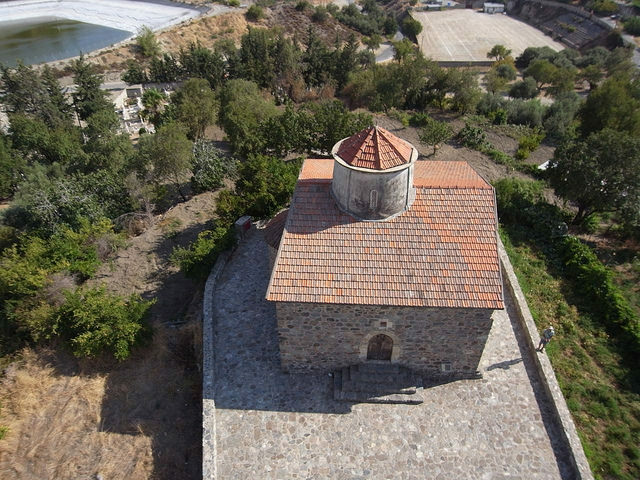 Because of the issues with the taxation and later other laws, many Greek Cypriots converted to Islam to avoid them, although they still practiced Christianity in secret. Soon many of them emigrated from the Island because of the natural disasters that the island faced like plagues and earthquakes. Others were displeased with the Ottoman rule and turned to other powerful nations seeking for help. Soon the Greek Independence movement begun and while the war was successful for Greece, Cyprus was still part of the Ottoman empire. This made the Cypriots forming a lifelong interest to unite with Greece. The British already expressed serious interest on the island in 1869 when the Suez Canal was opened and also because of its great and advantageous location. It was the year of 1878 when Cyprus became a protectorate of Great Britain but only in 1914 did Cyprus become part of the British Empire. The entire island was in British hands from 1878 until its independence in 1960. The British legacy on the island can still be seen on its policy, left hand traffic, very good knowledge of English and many other factors. 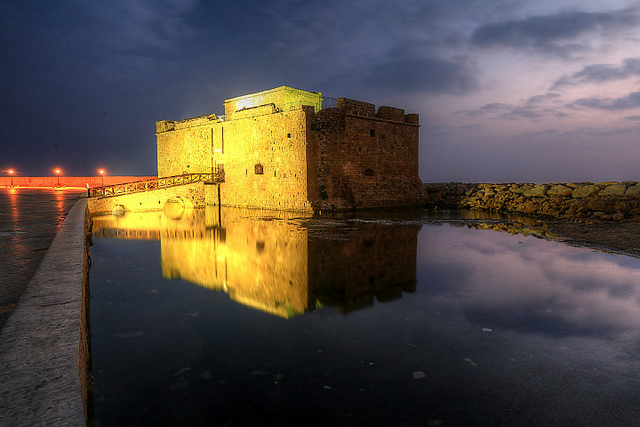 Paphos is a beautiful and well preserved coastal town known for its history and buildings. The town is also the hottest city on the island, known for having exceptional subtropical-Mediterranean climate all year round. UNESCO also recognized it as a heritage site because of its background and excellent architecture. Due to being a coastal town it is also a good place for recreation filled with fine beaches, bars, clubs and restaurants. Painted Churches in the Trodos Region are known to have rich and exemplary murals and paintings. It is distinguished as being one of the largest and most complex monasteries and churches of the former Byzantine empire. The region has 10 monuments which are also included into UNESCO World Heritage Site. Choirokoitia, the Neolithic settlement of Choirokotia was occupied between the 7th and 4th millennium BC. It is one of the most important prehistoric sites in the eastern part of the Mediterranean. Its remains and the finds from the excavations there have thrown much light on the evolution of human society in this region. Since only part of the site has been uncovered, it forms an exceptional archaeological reserve for future study. 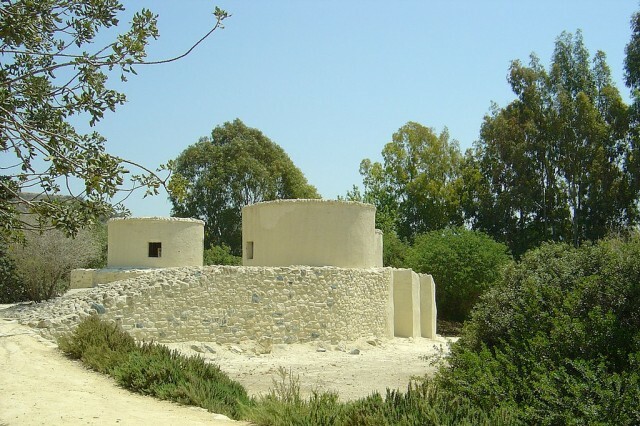 Choirokoitia lies between Larnaca and Limassol, each of them being half an hour drive from the fascinating Neolithic site. 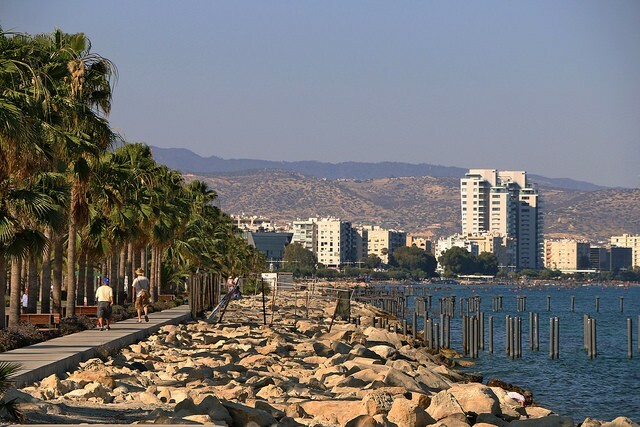 Limassol is the second biggest city of Cyprus and also is one of the busiest ports of the Mediterranean. It is very prosperous both economically and culturally. It mainly depends on tourism which is very important to the city. It is noteworthy also for its beaches and nightlife, having many great clubs and bars where people can relax and have fun. 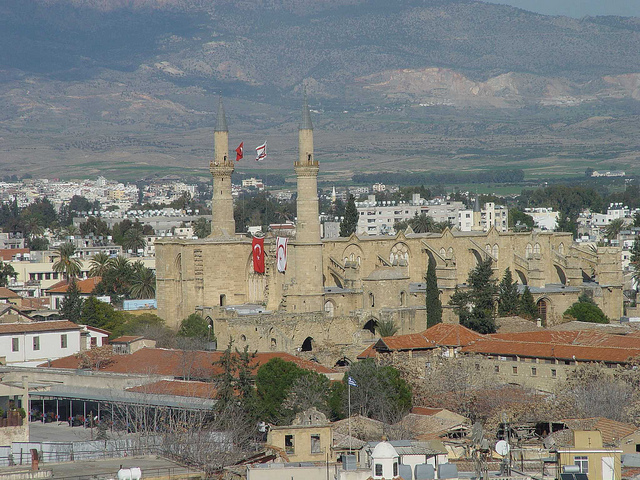 Nicosia, the capital of the country is surely a great experience. Although it is divided in two parts by Northern Cyprus who are Turks and the rest of Cyprus who are Greeks, Nicosia nevertheless is very pleasant, safe and enjoyable. It is one of the most affluent capitals in the world. From ancient to modern structures, the capital has it all. It has so many bars and clubs that you are barely able to choose one. Despite not being a coastal town, the sea is still quite close to Nicosia thanks to the size of the island and also the excellent infrastructure of the country. Even if it does not have sea, it can be still fun and enjoyed by everyone.